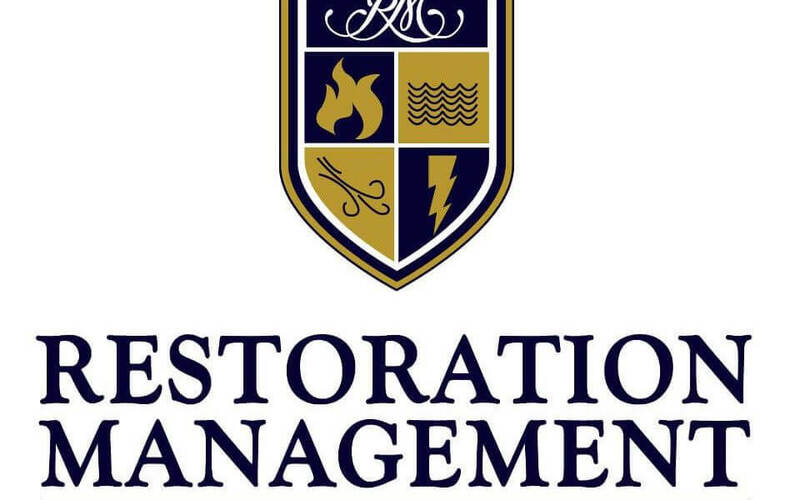 Restoration management, llc are experts in fixing property damage. we are also experts in dealing with insurance claims. our project management approach, restoration knowledge, and industry relationships close vital gaps in helping you get back to your pre-loss condition. We are a company founded on integrity with an unwavering commitment to be fair, open and honest in all that we do. We are a company that prides itself on excellence, delivering superior results each and every time. We do this by following a proven, time-tested methodology that ensures project success – on budget, on scope and on time – every time. We can help you get your home back to your pre-loss condition, or even better. We can handle your fire damaged, water damaged, or otherwise damaged home remodel from start to finish. No project is too big or too small for our dedicated, experienced team. We have a committed team of professionals ready and willing to help work with you to get what you want out of your restoration or remodeling project. We’ll work with you – and your insurance company – to get your home in order – fast.